Clearing out my chemical closet – Why I am going ORGANIC! Did you know…? 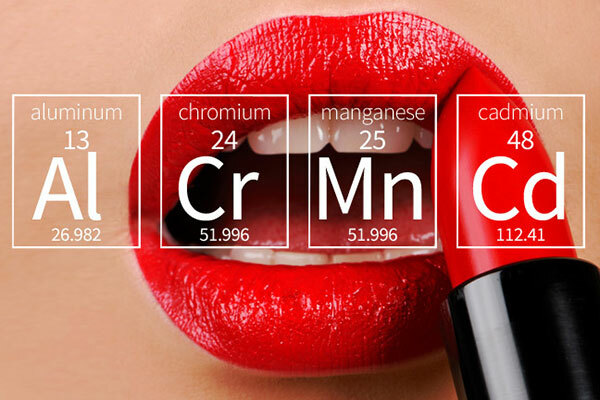 The Environmental Working Group estimated that 4 lbs (1.8kg) of lipstick is absorbed into the body over the lifetime of the average lipstick wearer! That’s already 22 items (and hundreds of harmful ingredients), which excludes the daily household products we use such as dishwashing liquid, wood polish, fabric softener – and the list goes on. So you might think to yourself, so what? Well, have you ever thought about what these chemicals are doing to your organs? Imagine using hair removal cream on your legs – a product that literally BURNS body hair in order to remove it. While you are sitting back waiting for the thick layer of horribly-smelling cream to do its job, these active ingredients are absorbed through your skin, burning its way into your organs. Pretty scary, huh? And we haven’t even gotten into what these products are doing to our environment once we flush it down the drain. It is already quite difficult for South African vegans to find decent cruelty-free products on the market, now the task deems itself even more challenging. Luckily more and more companies are recognising the issue at hand and are going back to the garden to bring consumers the freshest, safest products made from natural, pure and organic ingredients. I am personally taking on the task to discovering and reviewing these chemically-free alternatives in order to live the healthiest life possible. 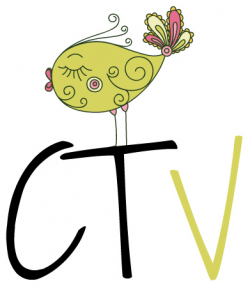 Keep your eyes peeled to CTVeganista as I bring you latest, safest products from various industries. This article on Top Tips for safer products is a great start! Stay fabulous, and safe dear vegans!